The practice of yoga has grown from a mere type of workout into a full-fledged way of life, especially for those who have truly devoted and committed themselves to live by what it stands for. 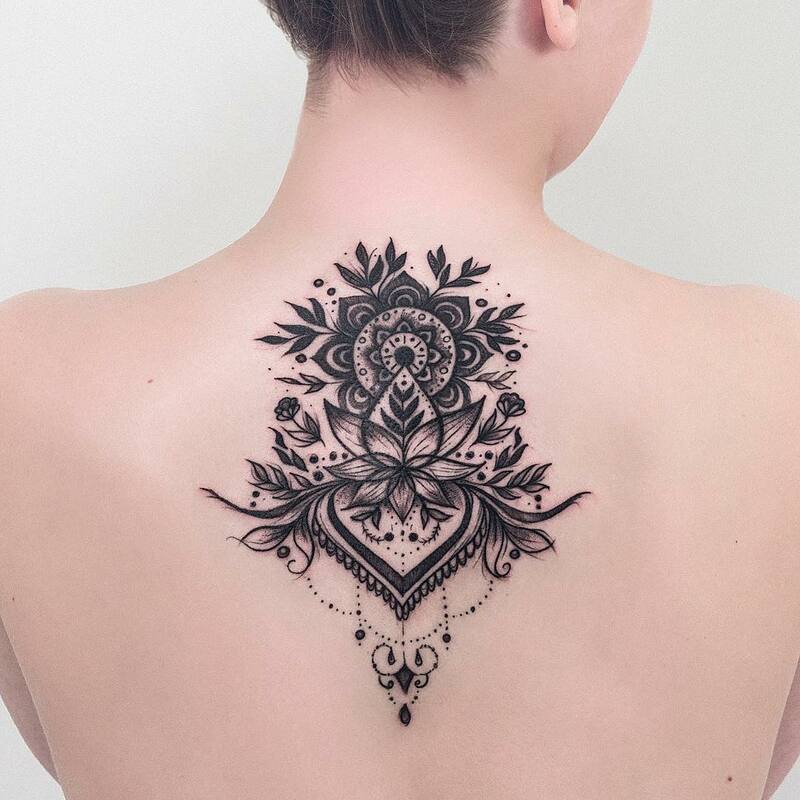 The level of commitment that yogis have even goes beyond the time they spend on practicing yoga and meditation, some of them even have yoga tattoos put on their body as a symbol of their yoga-inspired lifestyle. 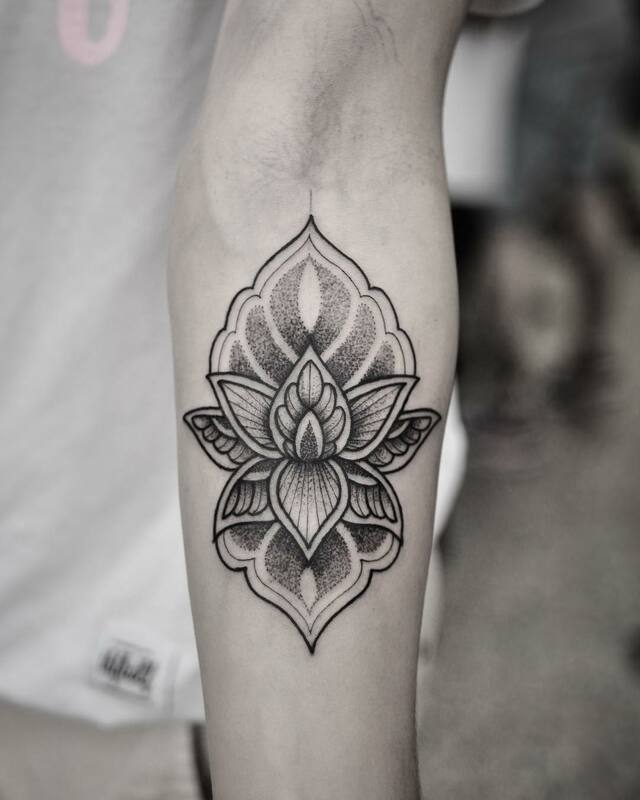 Some of the most popular yoga-inspired tattoos include the lotus flower, the OM symbol, mandalas, hamsa, the moon, and the chakras. As with yoga poses, these illustrations and symbols also have a purpose and meaning behind it as well. You can spot a white lotus flower thriving in murky ponds. This symbol of purity and divine birth also speaks of a person with an enlightened soul. 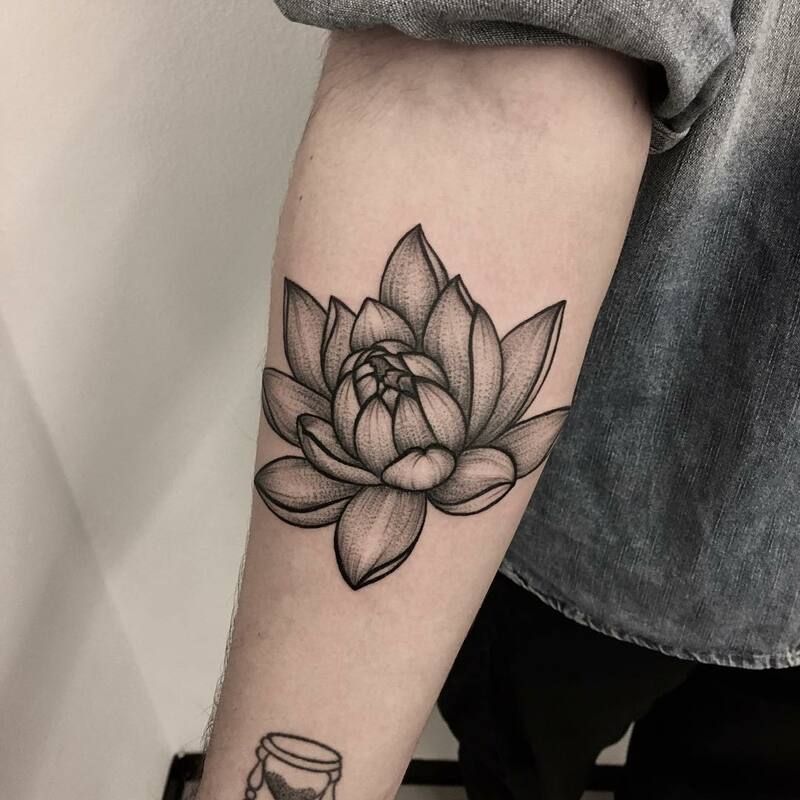 In addition, the lotus bud represents growth in relation to spiritual awareness. 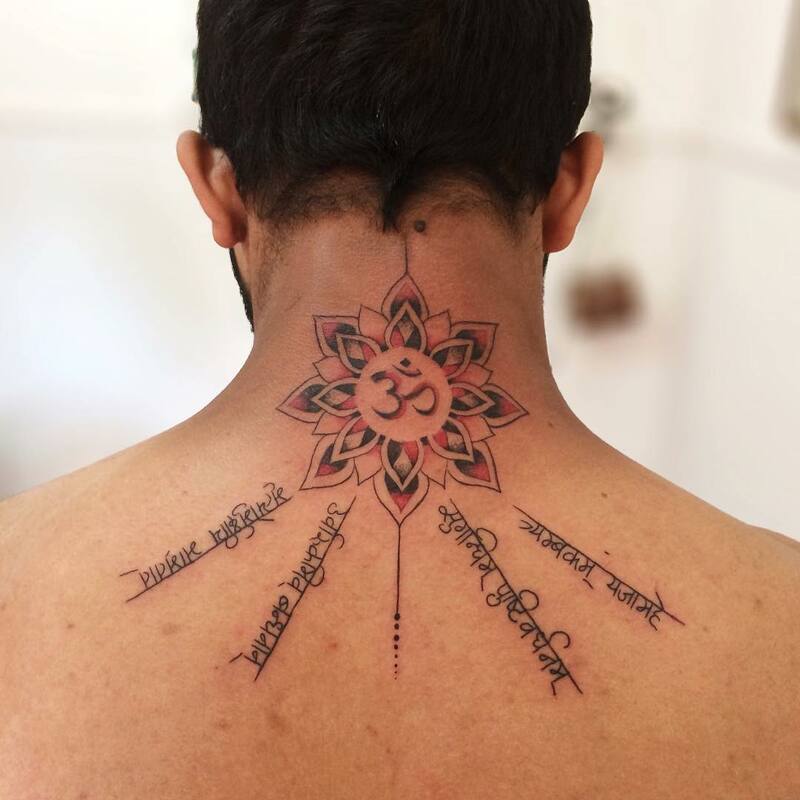 The OM (“AUM”) tattoo, which is written in Sanskrit, offers different meanings for every part curve of the writing. All in all, it represents having higher awareness and reaching a state of nirvana with an infinitely open and willing mind. 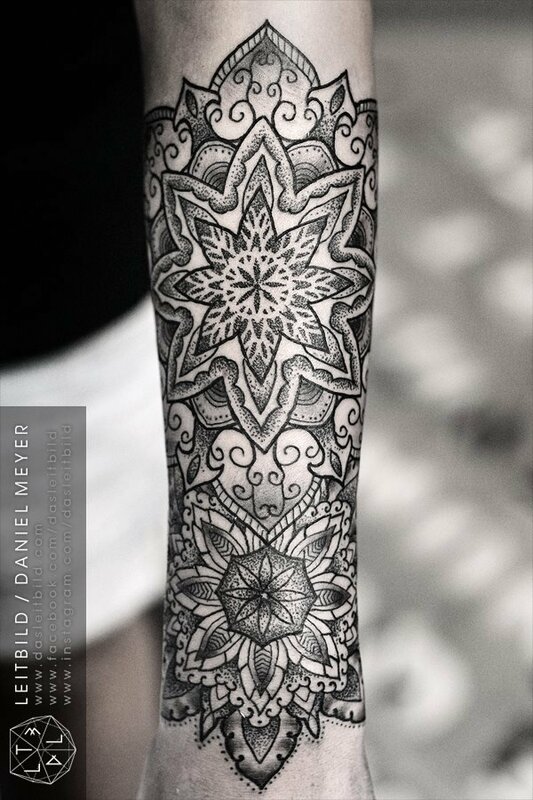 In the case of the mandalas, it can also be another version of the lotus flower. But ultimately, it stands for being whole, oneness, unity, and completeness. The hamsa is a hand-shaped symbol with a drawing of an eye on its center. This symbol is believed to stand for courage and bravery, while the eye represents the divine that’s believed to bring good luck and protection. The moon can mean different things. It can represent the cycle of our lives and the changes we experience on a daily basis, as well as rebirth, fertility, and the karmic cycle. 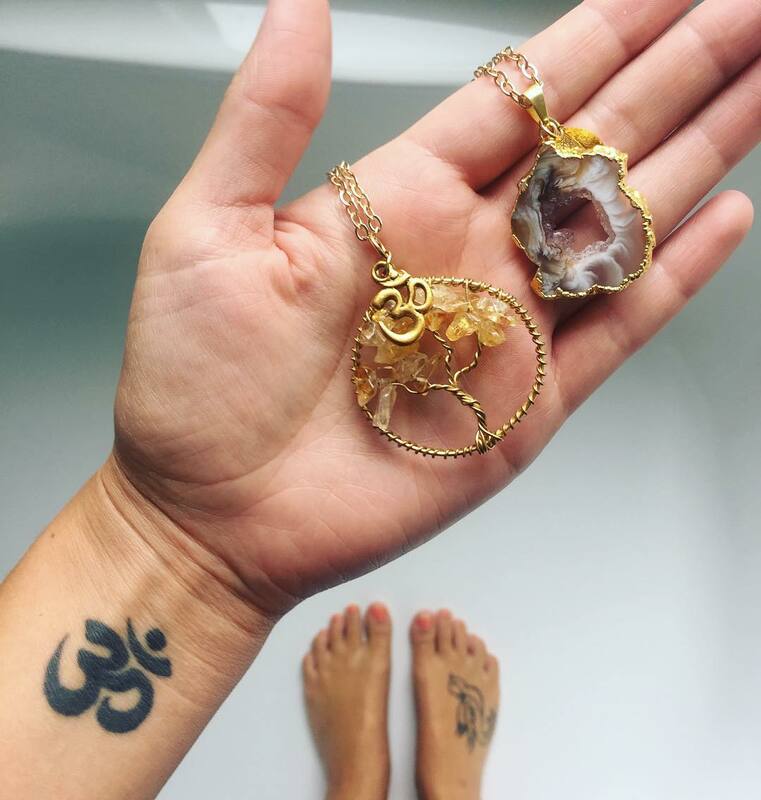 Lastly, the chakras are the different centers of energy in the human body and by being in sync with these, we can achieve balance and healing within. 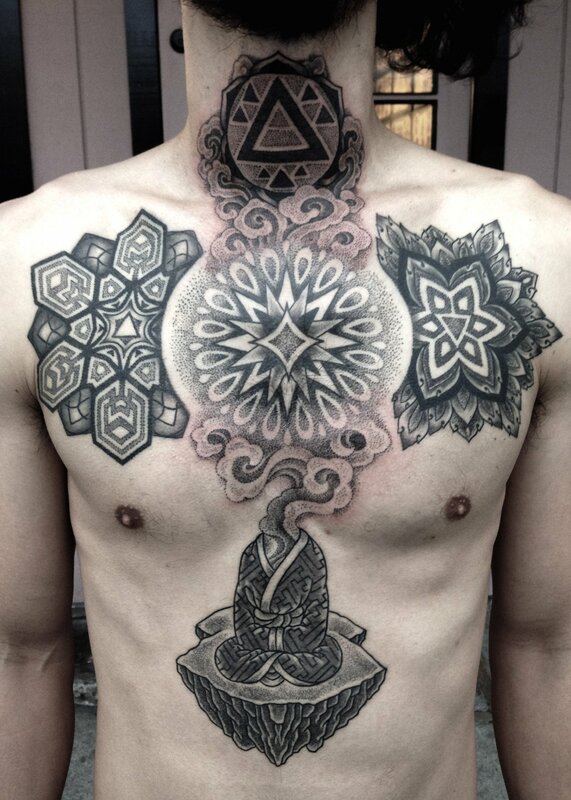 There are some rules and guidelines that must also be observed when getting yoga inspired tattoos. Since these symbols have specific and profound meanings, the illustration itself must also be just as specific and appropriate as well. For example, the lotus flower’s number of petals are dependent on its meaning. Eight petals stand for the Eight Limbs of Yoga and would not have the same meaning for any other number. If you also have a Hamsa tattoo done on your finger, it’s believed to bring a stronger kind of protection—which is a longstanding belief passed on from ancient tribes people. As for chakras, it’s highly recommended to have all seven chakras placed on the spine to symbolize dormant energy that’s waiting to be raised and awoken to bring awareness to the body. 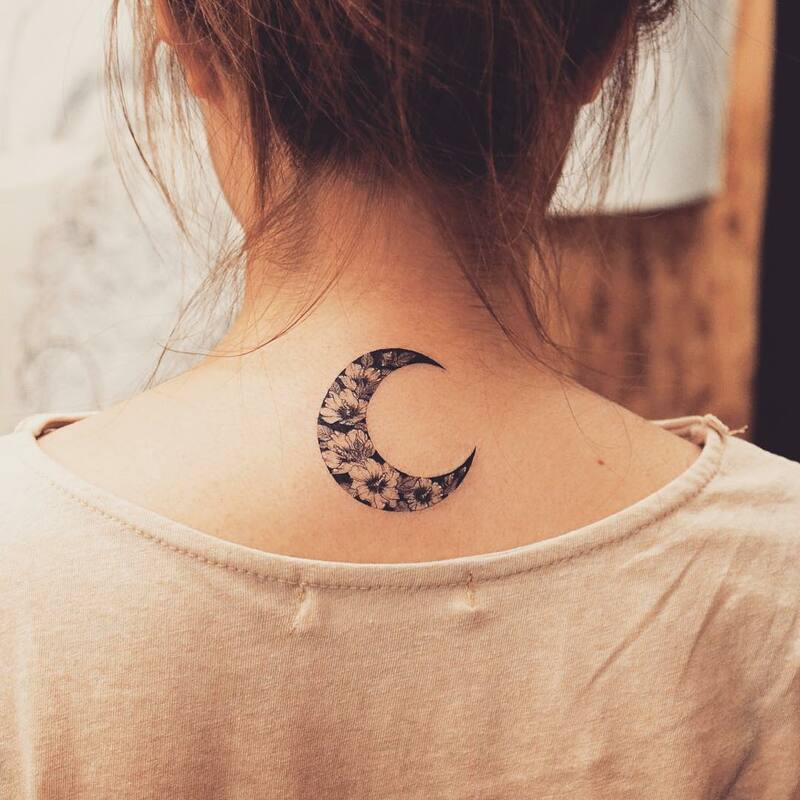 Remember that these tattoos are more than just decorative ink on the body. This encompasses the commitment that a yogi has to achieve the highest form of self-awareness and strength through yoga. A yoga tattoo is a sign how one fully embraces the call for a healthier life—with the mind, body, and spirit all in sync and in tune with another. If you haven’t tried yoga yet, you may want to give it a go too, given its numerous benefits that would truly enrich you from the inside out.